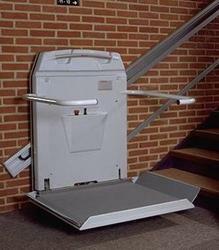 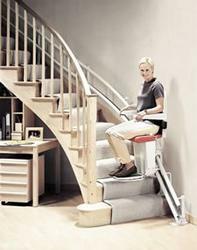 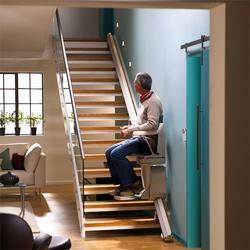 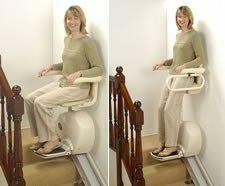 Platform Stairlift - Functional and Simple by Gartec Ltd. 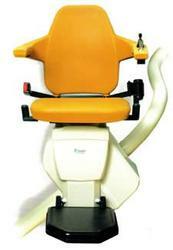 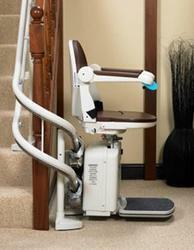 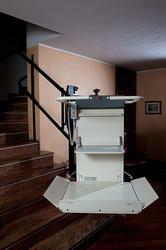 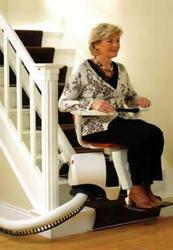 The Gartec Platform Stairlift is suitable for indoor or outdoor use and is functional, compact and reliable. 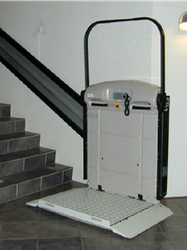 Fully automatic, convenient and easy to operate, the lift is designed for use on straight flights of stairs making it suitable for access in most buildings. 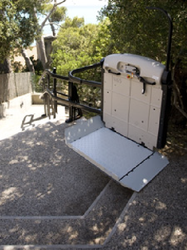 The lift has a platform that folds out when in use, large enough for a wheelchair and with safety bars that drop during travel to secure the user and prevent injury. 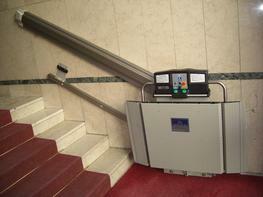 The lift can be folded and parked when not in use. 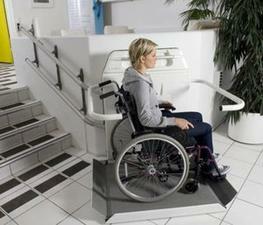 This provides clear access to the staircase for other users, making it suitable for installation in areas where space is at a premium. 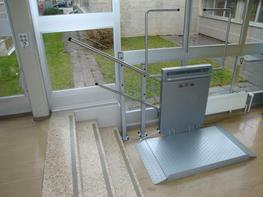 The user can call the lift even when folded. 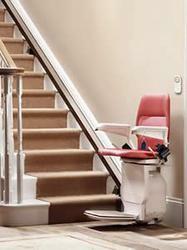 Installation is simple and straightforward, and typically, takes just 1 day, making the Gartec platform stairlift a practical and popular choice when installing in a customers home. 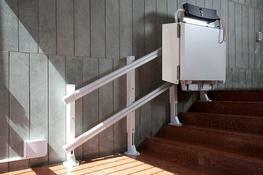 The platform stairlift is a versatile solution to access issues within the home, and is popular on raised driveways as well as internal stairs. 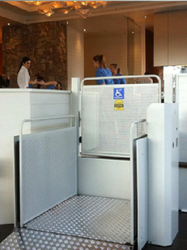 Please note that these product properties are not a replacement for the manufacturer's literature and it is always recommended that Gartec Ltd. is consulted before specifying.